Now people if you are an android user who just got a WhatsApp message saying “This message was deleted”. Then I know most of you curious about that message and want to read that message. 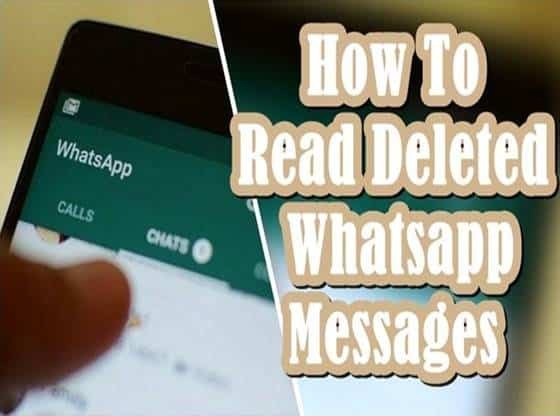 Now if you want to know how to get deleted WhatsApp messages from your Android phone then just follow the post to learn the whole trick. Whatsapp is a mobile chat messenger service who also provides VOIP and video calling services. It had over 1 billion users around the world and still growing at rapid pace. 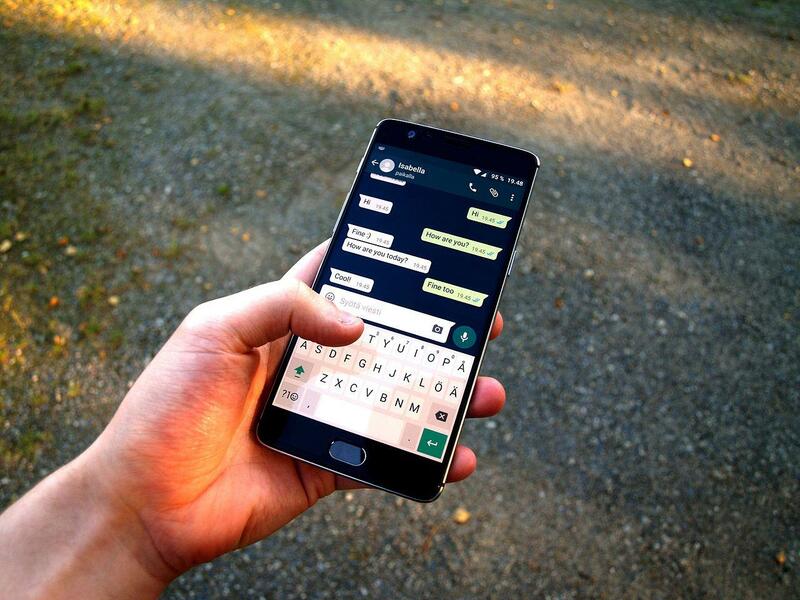 Whatsapp offers many unique features to its client so that they always set on number one position. The topmost feature that Whatsapp provide includes the end to end encryption. It means when you send a message the message automatically encrypted. Then once the other person received your message, then only the message decrypts. It also provides group chat feature in which you can create your group and add people to the group, or you can join others group. But hold on don’t entirely rely upon this WhatsApp feature and do not send your enemy’s hateful texts, thinking that you can delete them later. Becoz they can read these deleted messages with the help of notification log. 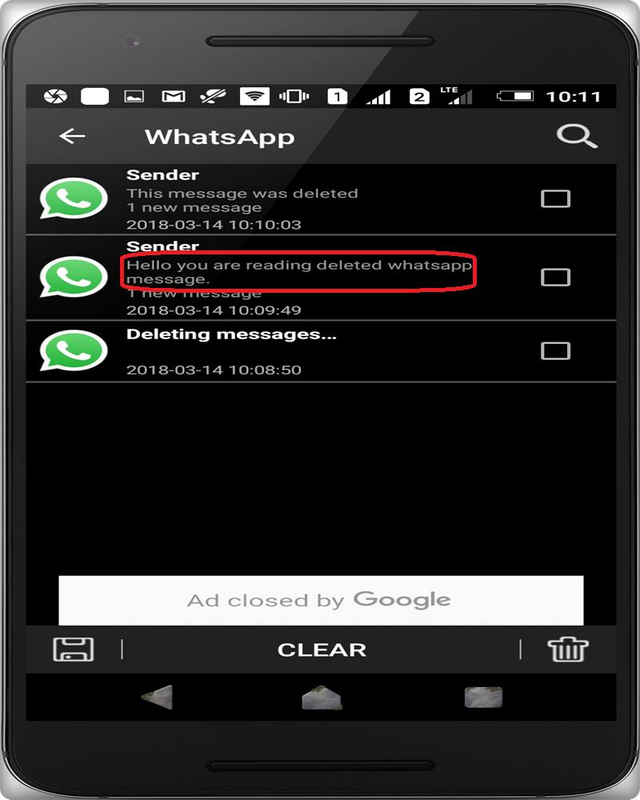 Some knowledge about WhatsApp and the android feature can help you to recover the deleted messages quickly. When someone sends you a text or a message on WhatsApp you get a notification on your device. 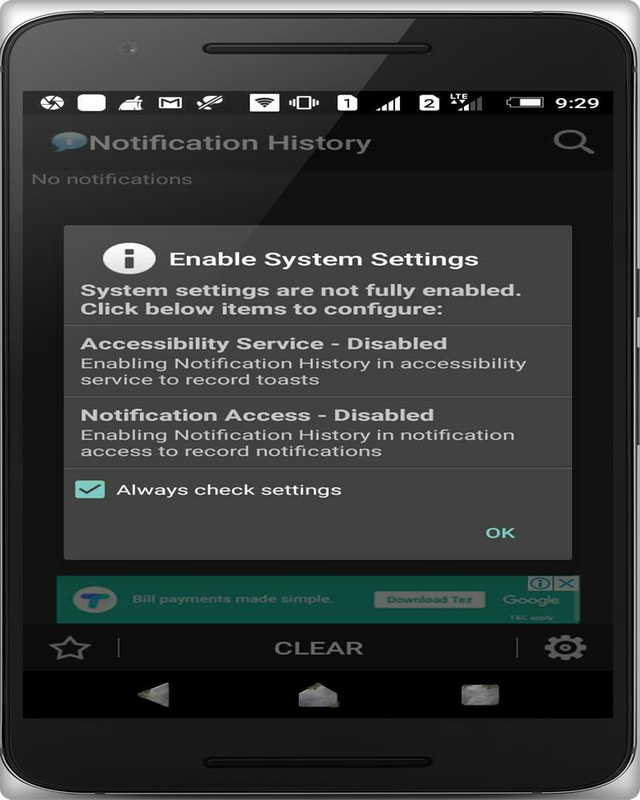 So by utilising the notification log, we can quickly recover that message. All android devices when they get a new notification they save that notification in a notification log. So even though the msg deleted from the phone, you can still be able to read them because message saved in a notification log. Now you can find all these messages by just opening your notification log. How To Root Android Without Computer or Laptop ? 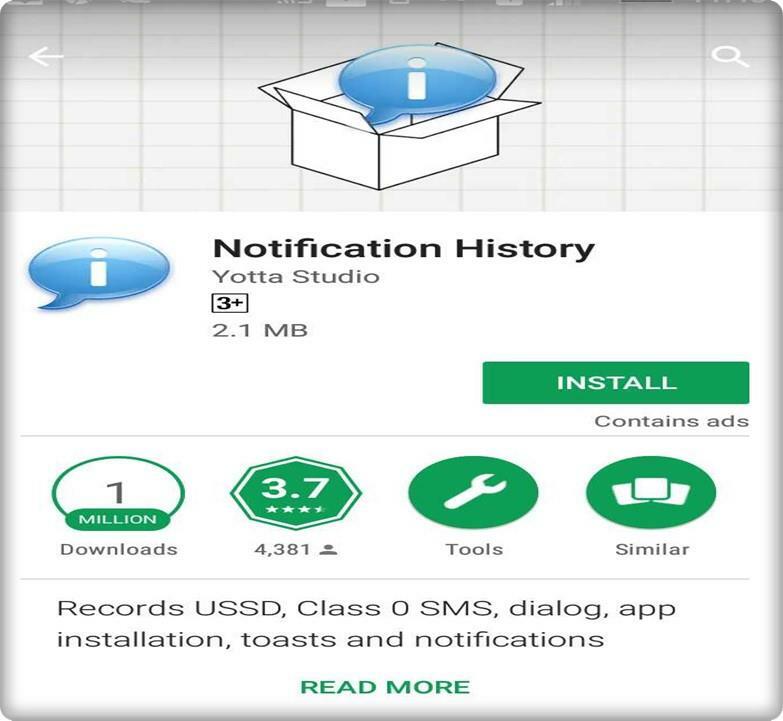 You can make use of the notification log widget on your device or use this third-party application named as “notification history” so search the app in PlayStore and install it. Now when you open it, a message appears on your screen like shown above where it says “enable system settings”. Then enable all the required settings by tapping on them. 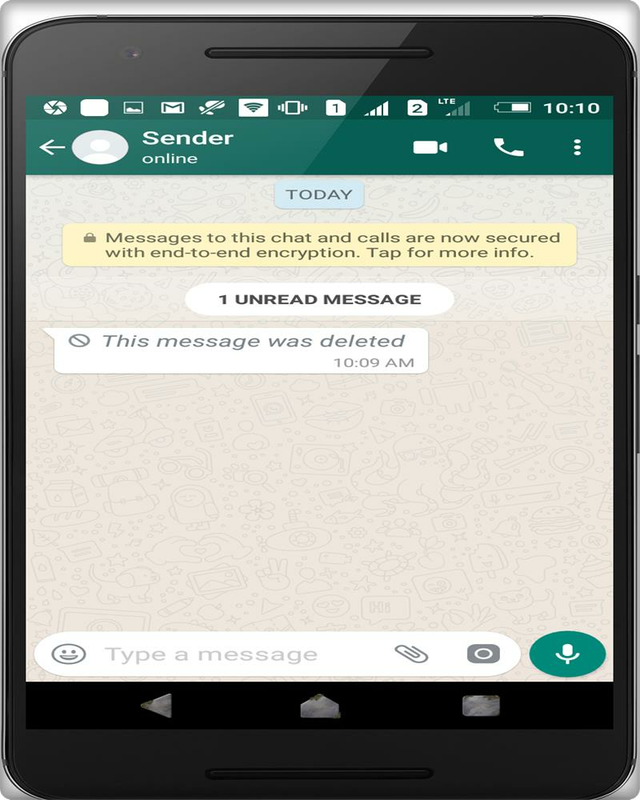 Now you can try it by sending a WhatsApp message from one phone to other, or you can also check the latest messages you get from your friend after installing this application. When you got a notification alert, when someone texts you on WhatsApp, that notification had saved in your notification log. Now delete the message you send to your other phone and select delete for both. And it says the msg had deleted and soon you will see that it removed from both sender and receiver phone. But now let’s go ahead and check out notification log to see if the message that we deleted saved or not. Open the app, and you will see something like WhatsApp on the top of it. Now click on it, and you will see all the notifications which saved from WhatsApp. So at the top, you can easily find the latest WhatsApp message you received on your phone. The necessary thing to understand in this technique is that once your phone got the message and saved it as log file then only you can able to recover these messages. If the message deleted before your cell phone received it, then you not able to recover that msg. Note that this doesn’t work to recover media files and one more limitation is that you can only retrieve messages which are not more than 100 words. So if you are getting the msg that is more than 100 words. Then Notification logs stores starting 100 words of the message.